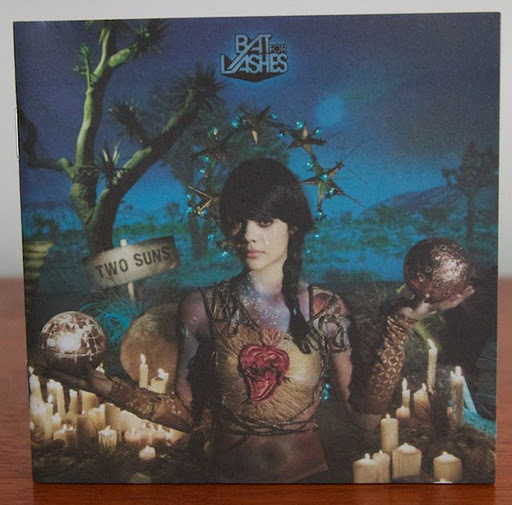 Bat for Lashes: Two suns. My semi-annual review of the musics that I bought in the previous year. They were not all released in 2011, I just bought the CDs in 2011. Yes. Bag Raiders: I was obsessed with the single Shooting Stars in 2009. I loved the way it held a lot back and the way they built up the keyboard riff. I still think it is brilliant. 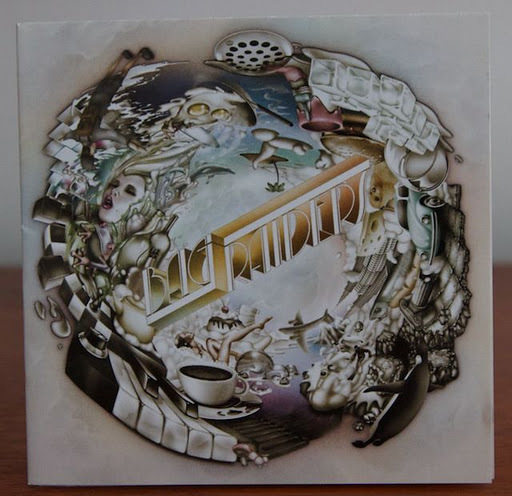 I bought this album because of Way Back Home and that too is brilliant. Sunlight is another excellent track. Dancing. Marieke Hardy. Running. Sydney. Triple J. 2009. Bat for Lashes: I am a bit late to the party here, but I went to see them/her at the Opera House in June 2011 because of the album Two Suns and wasn’t disappointed. A brilliant show and it really was fantastic live music. The highlight songs for me are Sleep Alone, Moon and Moon and Daniel. Red. Heart. Haunting. Sometimes sad. Art. 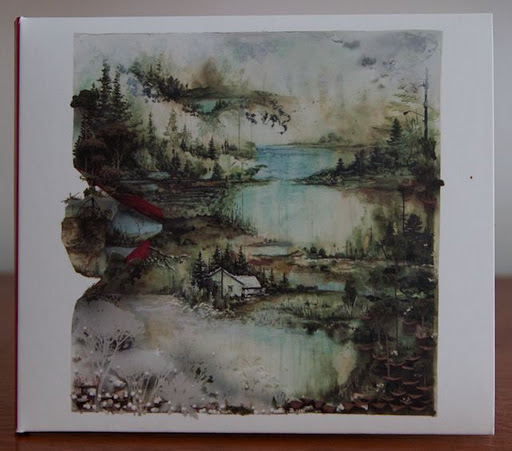 Bon Iver: I didn’t want to buy this album. Everyone was raving about it. Now I know why. I think it is one of my faves now. Virtually every track is wonderful, if a teeny bit similar. I like Justin Vernon’s vocals but they may be not everyone’s taste. I hear echoes and strains of Peter Broderick, Sufjan Stevens and Bruce Hornsby (particularly on Beth/Rest) here. The music does remind me of America, particularly of the first time I flew across the Rockies and the Grand Canyon in the 1980s, listening to Bruce Hornsby on a Walkman. It is pretty rare when I can say that I like every track on an album and I do here. Soft. Emotions. The US. Rockies. Grand Canyon. 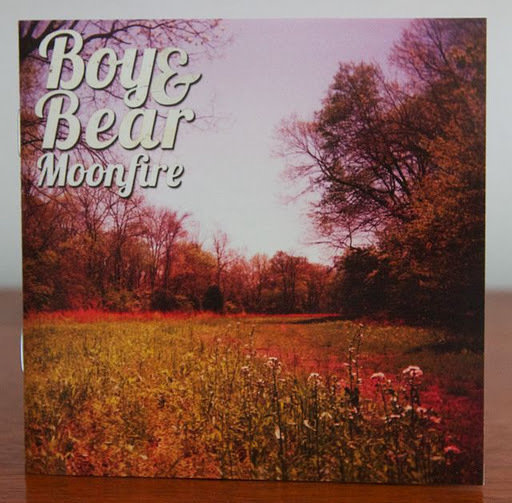 Boy & Bear: This was a late purchase. Maybe I shouldn’t be reviewing it yet as I’ve not listened to it enough. Some tracks are brilliant though and it is obvious that the band is both very talented and modest. I liked the list they put together for Rage one night and what they had to say to introduce some of the artists and songs that inspire them. Feeding Line is an obvious single, but there are other great tracks like Milk & Sticks (which has a great change of tempo) and Lordy May. Coldplay: I’ve been a fan since Parachutes. They seem to polarize people and many think it is cool to hate them. I don’t know why. Triple J are too cool for Coldplay, but most of their dead-head presenters probably secretly wish they were as cool as Chris Martin. I don’t think Chris is up himself at all; I think he is just tired of lame questions from even lamer DJs and VJs. 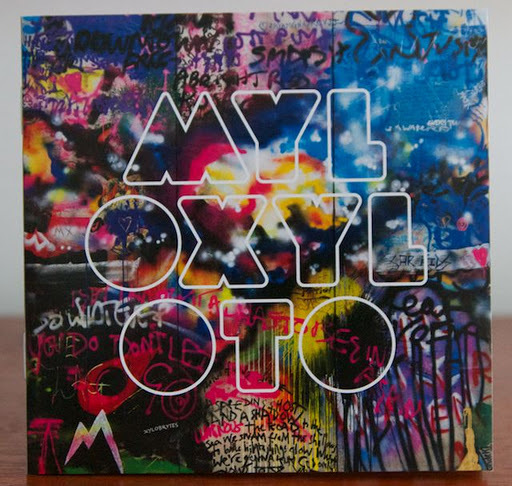 Mylo Xyloto is a brilliant album: the kind of album most professional musicians wish they could put together. It will long be remembered after most contemporary music is simply forgotten. The class of production (by Markus Dravs, Daniel Green and Rik Simpson) is so far above the rest that it reminds me of the brilliance of Phil Spector at the height of his talent. I think the influence of Brian Eno is still evident too. I love Paradise and Every Teardrop is a Waterfall. Both are anthemic, dramatic, beautifully composed and typically Coldplay. Once again I like every track and with Coldplay, there is a little surprise on each track that is a joy to unpack. I don’t know how they do it. Lights. Drama. Genius. Completeness. Entertainment. English rock. Music. ***** rare, love the whole album, genius or bordering on genius, never tire of it. **** mostly loved, only have to skip a few tracks, nearly great. *** has a few great tracks that I love. ** either disappointing or not to my taste. * wish I didn’t buy it; may give it to my sister.